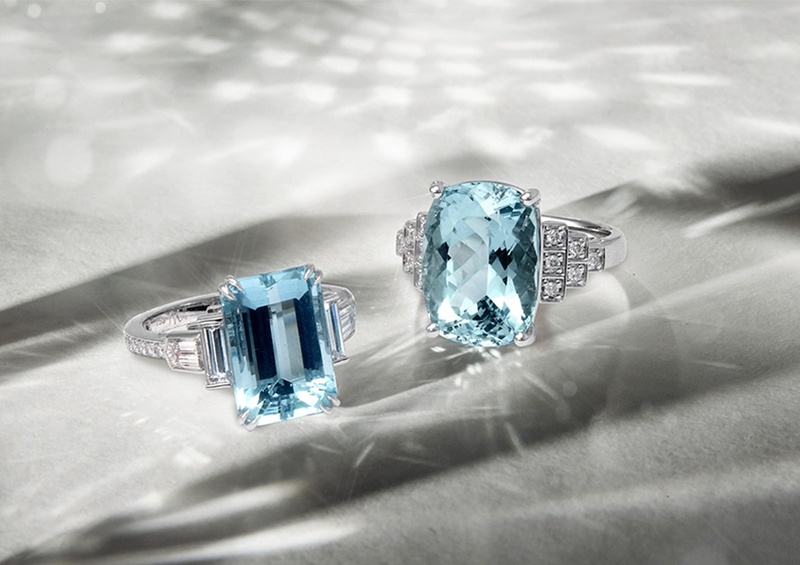 There’s no gemstone quite as striking as the aquamarine. With its fusion of icy azure tones to deep cerulean hues, the aquamarine is reminiscent of the vibrancy and sparkling iridescence of the ocean. The aquamarine has been used in decorative jewellery dating as far back as 500 B.C, signifying its timeless appeal and embodiment of classic elegance.